Right, thought id start a random rides thread. Thinking about a jaunt this Tuesday. Anyone keen? Not sure really. Just putting it out there. Any thoughts? Trip to the coast? Or maybe pick a village in the middle of nowhere and see how many piddly little lanes we can go down on the way there. Would needto be in the daytime for me though. Evening rides are a bit awkward atm. I went for a ride to the coast. Got lost. Found a bridge and rode under it. Got to Mundelsy, ate a cornish pastie, a scone and a mango ice cream. 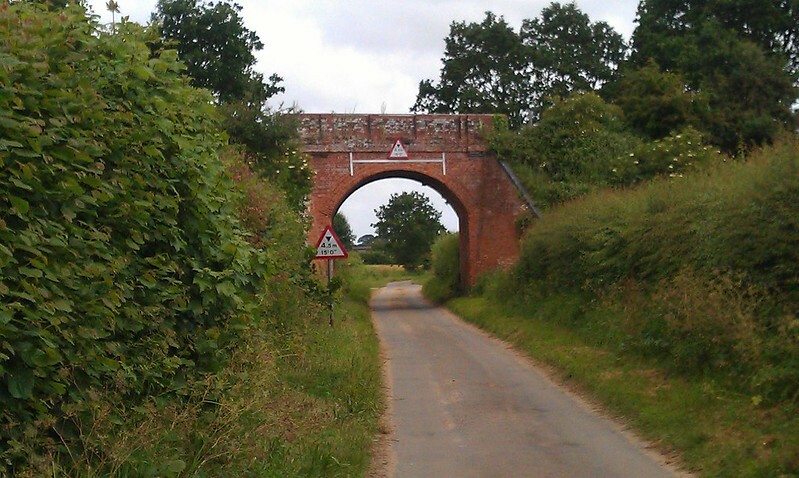 Rode back via the Norwich 100 route I did a few weeks ago. Got lost. Got lost again. Swore a bit. Got home, found I had tan lines and sore knees. I went for a ride to the coast. Got home, found I had tan lines. Any day but tuesday and I'm in. How does Thursday daytime sound? Or Monday/Tuesday evening maybe? Could do Monday eve - but daytimes/all of tuesday is bad for me. I can do a lunchtime spin for ~90 minutes most days with a bit of notice. Tomorrow eve for a ride thross78 / Mark Cult? I've got to hoon it up Gurney Rd to pick up a bottom bracket that got sent back to the sorting office if anyone fancies incorporating that? If not, I'll probably be free from 7 ish. ^ If you're there before 5 pop in and see me! Also, planning to ride out to Cromer on Weds if anyone else feels the inclination! Yeah sorry, I got caught in that downpour from start to finish making my way to the sorting office and back, and don't fancy putting soaking cycling shoes back on tonight. Definitely up for a ride some point soon though, just shame the elements didn't agree today. We'll regroup and go again soon. There's a social ride from the Dandy Horse on Sunday evening if anyone's interested. Meet at the cafe at 4, leave at 5 on a 30 mile loop, finish at the Plasterers for a liquid dinner. It's ostensibly for steel bikes, but everyone's welcome.